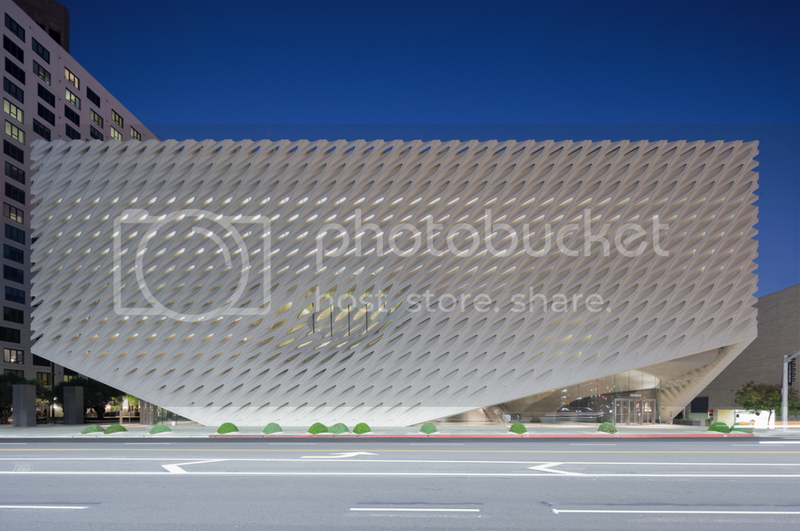 Join us for a visit to The Broad--LA's new contemporary museum downtown. Tickets are tough to get evenings and weekends, but I managed to secure 9 for a 6:30 pm Thursday night visit. Tickets are free and will cap at 9 people, so please only RSVP if you are definitely coming so we can make sure we don't leave anyone out who wants to join. We will meet at 6:15 pm and can grab food after we tour the museum. I am really looking forward to this!